Although it is an impressive 67 years old, SEAT is one of the younger car manufacturers, and its sporty cars show that it has no plans to slow down. Popularity for SEAT has grown and grown and seeing a SEAT on the road in the UK is as common as seeing a Golf or a Focus. But, how did this come to be? In this article, we look at the interesting history of the Spanish manufacturer. When did SEAT first start making cars? SEAT was founded in May 1950 by the INI, the Instituto Nacional de Industria, a state-owned industrial holding company. In the first half of the twentieth century, Spain had a very limited automobile market, particularly compared to other European countries. There was only limited car production and those that were produced were mainly at the luxury end of the scale. SEAT actually had its origins back in 1940 with the founding of SIAT (‘Sociedad Ibérica de Automóviles de Turismo) by Spanish bank Banco Urquijo. The aim was to establish Spain’s own mass production car market and was originally going to be a private enterprise but INI took over following a decision by Franco. Because Spain was inexperienced in mass producing their own cars they were going to look for a foreign partner. However, World War Two was going on and Spain was still recovering from their own Civil War so they delayed the project. And SEAT as we know it was founded in 1950 with 600 million pesetas (almost 3.6 million euros today) and an alliance with Fiat already in the bag. The first car was the SEAT 1400 model, launched in 1953. SEAT was very focused on using as many local Spanish suppliers as possible during the production process, and by 1957 93% of production parts were Spanish. The first SEAT launched was actually considered a luxury car, and was therefore highly priced and not affordable to the average Spanish consumer. 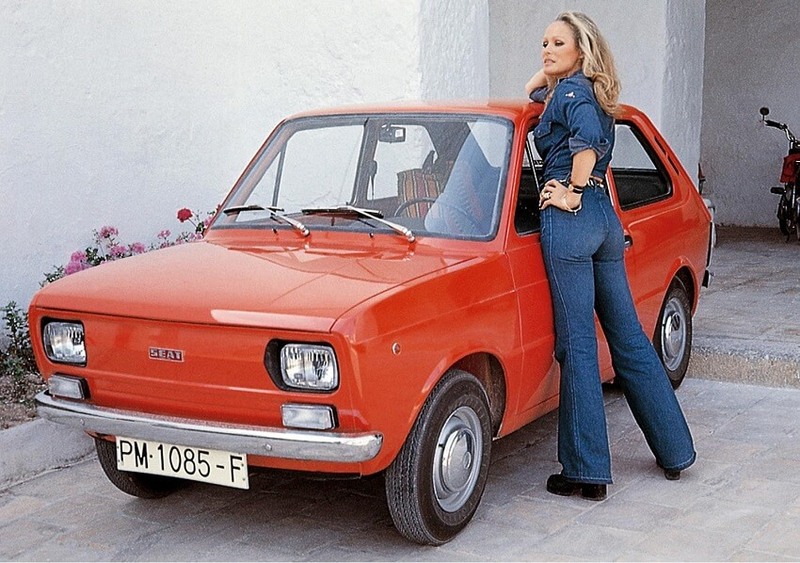 Because SEAT was lacking in technical expertise, their first models were rebadged or restyled Fiat models and it wasn’t until 1963 that they launched their own self-developed model, the SEAT 800. And it was the SEAT 800 that was the game changer. It was the first car for many Spanish families and was so popular that there is even a monument of the SEAT 800 in Spain. When did SEAT partner with Fiat? As we mentioned above, many of the first SEAT models were restyled Fiat models, and SEAT did have a partnership with Fiat very early on. 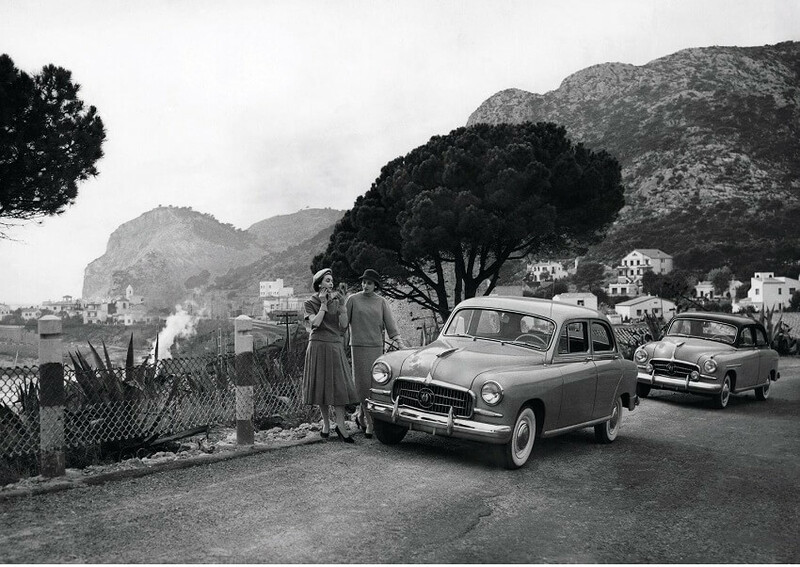 SEAT went from strength to strength in the early years and by 1967, SEAT was Spain’s largest automaker in sale numbers. It was in the same year that Fiat and SEAT reached an agreement that would put an end to the restrictions on exporting SEATs out of Spain, as stated in the original contract with Fiat. In exchange for these changes, Fiat would increase their holding from 7% to 36% which is quite the jump. The government holding agency would also reduce their holding from a controlling 51% to 32%. Although Fiat didn’t have majority control, it was thought that they controlled the company. To help with the growth of SEAT there were plans for a new model, thought at this time to be the SEAT 133. While Fiat and SEAT were looking at new technologies, SEAT produced 282,698 cars and dominated the Spanish car market with 58% of the Spanish production total. 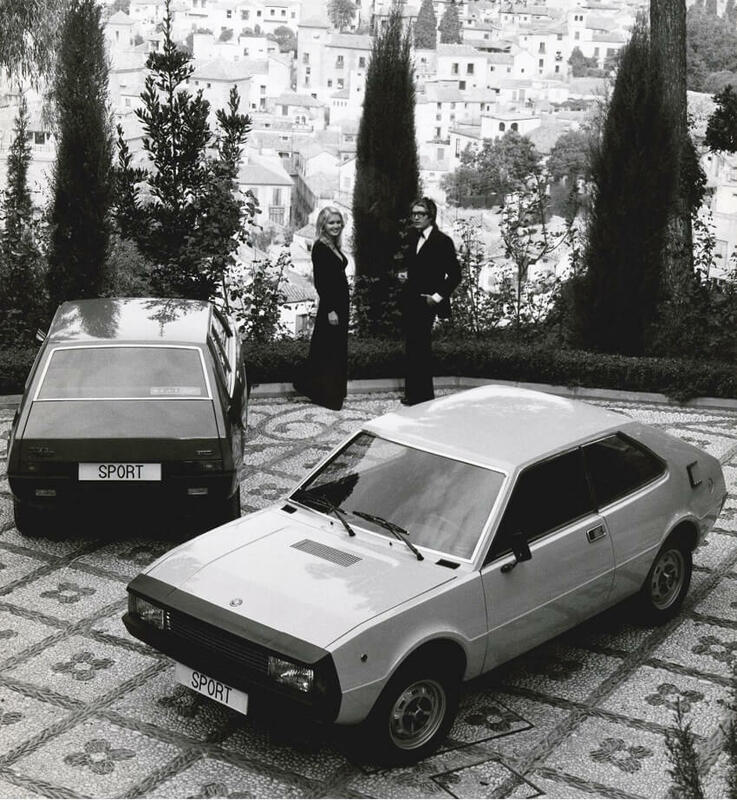 The 1970s were prosperous for Spain and this was shown by the launch of the SEAT Lancia Beta in 1976 coming in multiple versions including Coupe and HPE lift-back. Interestingly, the Spanish cars were fitted with simplified suspension and smaller engines than their Italian counterparts. This was to qualify for the lower car tax rate. When did SEAT end the dispute with Fiat? SEAT needed major capital investment in the early 1980s but Fiat were unwilling to contribute. This was around the time of the oil crisis and the protectionist policy against General Motors in Spain had also come to an end. This led to the end of the partnership with Fiat in 1982. This was then followed by a change in the logo on SEAT’s part and the launch of the SEAT Ronda in the same year. This was the first car to be launched without the collaboration of Fiat. In 1982, Volkswagen considered approaching SEAT after Fiat’s withdrawal. Looking to turn VW into a global force, Volkswagen were looking to set up a manufacturing plant in Spain. However, it was also around this time that SEAT were also in talks with a range of other firms including Toyota, Nissan and Mitsubishi. But, SEAT chose Volkswagen and entered a partnership with them in 1982 to produce the Volkswagen Passat-Santana and the Polo-Derby models. This ended the production of the SEAT Panda in Landaben due to the need to build the Polo. 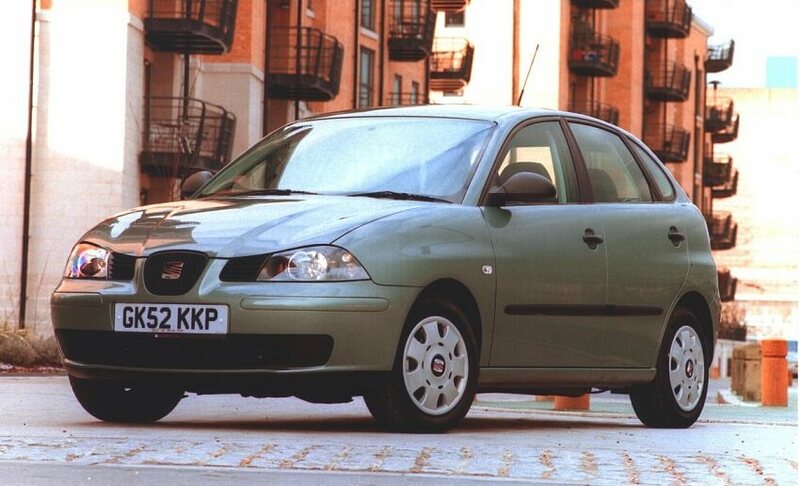 When was the SEAT Ibiza launched? The SEAT Ibiza was launched in 1984. It was a Giugiaro styled hatchback and had underpinnings from the Fiat Ritmo. It also made use of the System Porsche engines. This paved way for the Malaga, a four-door saloon. It was around this time, in 1985, that SEAT started branching out of Spain and into other markets, including the United Kingdom. When did Volkswagen own SEAT? After a purchase of 51% of shares in SEAT, Volkswagen increased their stake to 75%. They then increased it further in 1990 to 99.99% which meant they owned all of SEAT. This made SEAT the first non-German wholly owned subsidiary of the Volkswagen Group. The SEAT Toledo Mk1 was launched in 1991 and was the first model that was fully developed under the complete ownership of the Volkswagen Group. In 1993, the SEAT Ibiza Mk2 and the SEAT Cordoba Mk1 were launched to huge success, expanding their market share on export markets considerably. In 1996, the first SEAT model to be made outside of Spain was the SEAT Alhambra Mk1, which was made in Portugal. The SEAT Arosa was launched in 1997 which replaced the Marbella and was pretty much SEAT’s version of the Fiat Panda. When was the SEAT Leon launched? At the Geneva Motor Show in 1999, SEAT unveiled a new modern logo, stylised differently to the previous one. This was just after the second generation Toledo was launched and slightly before the Leon was unveiled. The new SEAT Ibiza was unveiled in 2001 at the same time as the SEAT Tango, a concept car, was also unveiled. The high-performance SEAT Leon Cupra R prototype was developed by SEAT Sport around the same time. In 2002, SEAT joined the likes of Audi and Lamborghini in the Audi Brand Group. This was under the umbrella of the newly organised Volkswagen Group. The SEAT Cordoba was also launched around this time. SEAT have continued to launch some hugely popular models including the Altea, and updated versions of favourites such as the Leon and the Ibiza. They have introduced EcoMotive and Sports versions as well as launching a zero-emission sports coupe. Recently, SEAT have launched the Mii as well as the 3rd generation Leon and a redesigned Ibiza. In 2015, they unveiled their first SUV concept car, the 20V20. If you are interested in any of the current SEAT models, you can use our search function below.